Mission Lacrosse is expanding in September 2018. A new program being offered is the Mission Lacrosse League (MLL). 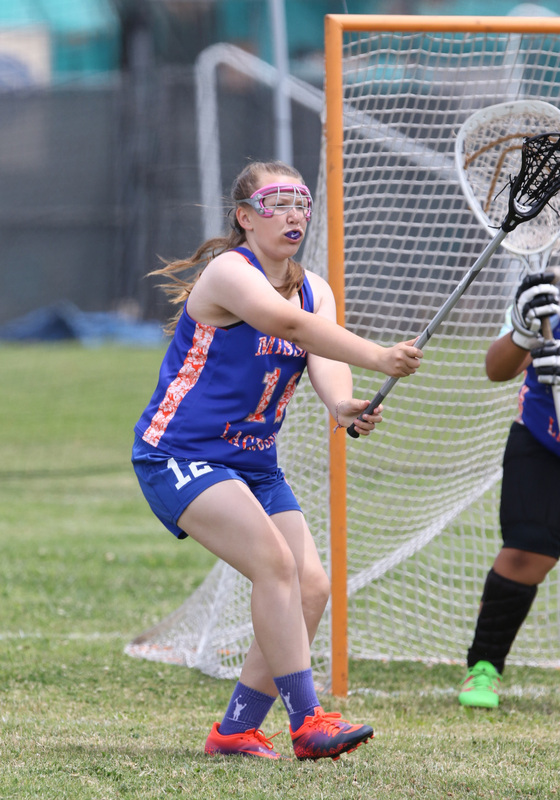 It will supplement training and playing opportunies already provided by Mission Lacrosse Club (MLC). 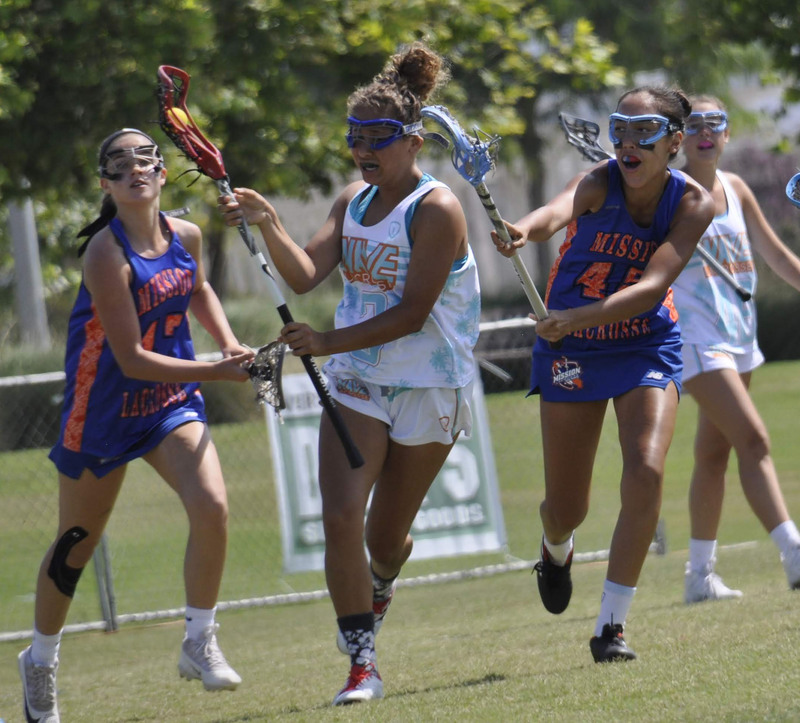 MLC: Established in 2015, offering team training and tournament travel team play Summer, Fall & Winter. MLL: New Fall Ball format of a weeknight practice and weekend intrasquad games with the option of signing up for MLC tournament events. The MLL starts with practice September 6th at San Marcos High School. Playing in the MLL does not require travel to away tournaments but players who do both will have the additional time on task opportunities that can advance their game. 10 & Under for 2nd, 3rd & 4th graders. 12 & Under for 5th & 6th graders. 14 & Under for 7th & 8th graders. * The high school division will include the option for entering as an individual player or as a team. High school coaches who would like to enter as an off-season club please Contact Us. Santa Barbara Showdown October 20 - 21, 2018. The Giving Games November 10 - 11, 2018. At the 10U, 12U & 14U levels playing in the MLL requires a season of experience or equivalent. This is not a league for beginners and players should already have their own equipment. 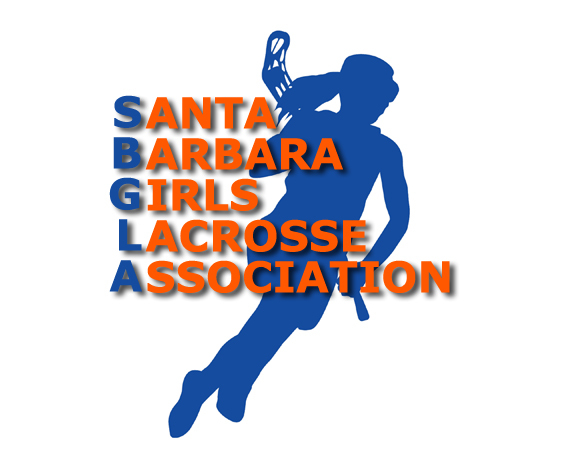 The SBGLA offers many beginner player opportunities and those may be found on the SBGLA website. For high school coaches entering full teams their teams may consist of any player they would like to be part of their team. U.S. Lacrosse rated referees will be assigned by the CCWLO. Save the dates and stay tuned for pricing and registration information. The team hotel for Mission Lacrosse Club at TRIBZ Lacrosse Showcase in Irvine is the Embassy Suites By Hilton Irvine. Reservation information is included below. The Embassy Suites rooms are two bedrooms, have a King size bed in the bedroom and a king size pullout sofa bed in the living room. King Suite with King Bed + King Sofabed, Breakfast Included, $179 + taxes & fees. Includes Manager Hosted Evening Reception. Or call (877) 379-4478 and ask for a room in the Mission Lacrosse Club block. Mission Lacrosse club players here's our week four fitness training. The program changes now from what we were doing, which was a mix of long runs some days and 100 yard sprints the other days. We are now entering a stretch of interval runs. We are looking for an increase in the intensity of your workouts. Intervals have a heart rate increase phase and a recover phase. It can get quite technical but keep it simple by going up-tempo and intense for a period of time and then recover for an equal period of time. An example would be during your workout you run 80% for a minute and then drop down to 40% for a minute. Repeat. Keeping in mind the first cycle was Week Zero, before we started team practices together, here is our fifth cycle. Tuesday (5/29) - Warmup, dynamic stretching, 22 minute interval run. You choose the type. Could be one minute at speed and one minute recovery for 22 minutes. Could be pick out a light pole or a distant street corner and run hard to it, then pick out the next target light pole and recovery run at 40% effort to that one, repeat for 22 minutes. Follow with eight 30 second front plank sessions or equivalent abdominal core exercises. Finish with a warm down stretching session. Thursday (5/31) - Warmup, dynamic stretching, 22 minute interval run. Choose your type again, as you wish, but increase the intensity of your short burst interval phase. Keeping it simple, run faster, and raise your heart rate more than last time. Short recovery, repeat for 22 minutes. Follow with eight 30 second side plank series, alternating sides, or equivalent abdominal core exercises. Finish with a warm down stretching session. Saturday (6/2) - Warmup, dynamic stretching, 22 minute interval run. Again increase the intensity of your fast pace phase. Run faster during the fast pace phase. Push yourself past comfort level. Short recovery, repeat for 22 minutes. Follow with eight 30 second front plank sessions or equivalent abdominal core exercises. Finish with a warm down stretching session. Sunday (6/3) - Rest day. Team practices continue on Monday & Wednesday 4:00 to 5:30pm and Fridays 4:00 to 6:00pm at San Marcos High School. Keep up your efforts everyone! The team hotel for Mission Lacrosse Club at Adrenaline's Americas Finest Rivalry is the Embassy Suites By Hilton San Diego / La Jolla. Reservation information is included below. The Embassy Suites includes breakfast but does not have any Queen/Queen rooms available. The suites have a King size bed in the bedroom and a king size pullout sofa bed in the living room. King Suite with King Bed + King Sofabed, Breakfast Included, $199 + taxes & fees. Includes Manager Hosted Evening Reception. Or call (858) 453-0400 and ask for a room in the Mission Lacrosse Club block. Taking into account that breakfast included is a nice option but some families may prefer a double Queen configuration here is another hotel approved for use by Adrenaline for this tournament. Double Queen Beds, Pay For Breakfast, $189 + taxes & fees. Or call (858) 792-5200 and ask for a room in the Adrenaline's Americas Finest Rivalry block. Note that with our switch to this tournament from the canceled Battle of LA we were late to the party, so to speak, getting in at one of the hotels with a double Queen configuration that includes breakfast. These are the best options available at this time. 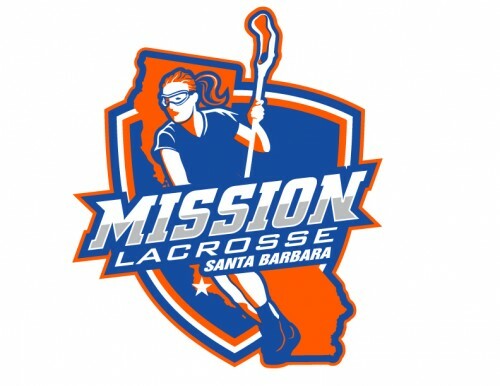 Mission Lacrosse Club is accepting registrations and plans to offer two teams. The goal is to have 16 to 18 players on each team. Sign ups are open and placement on teams will come after a few weeks of practices. Here are our tournaments. Tournament entry fees and practice clothing are included. Travel to tournaments and hotel rooms are not included. Most of the fee goes to the cost of tournament entry fees. The rest covers coaching, coach travel expenses and player clothing.